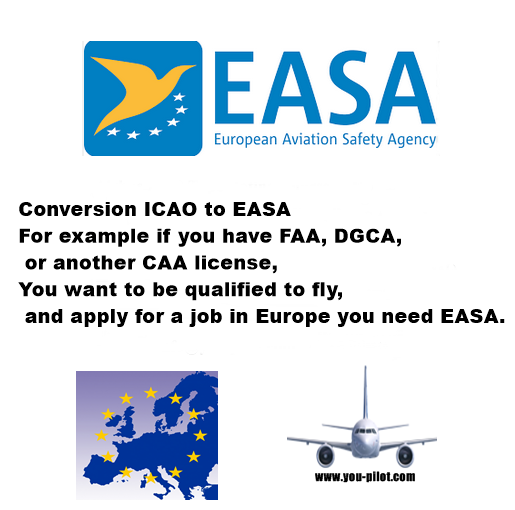 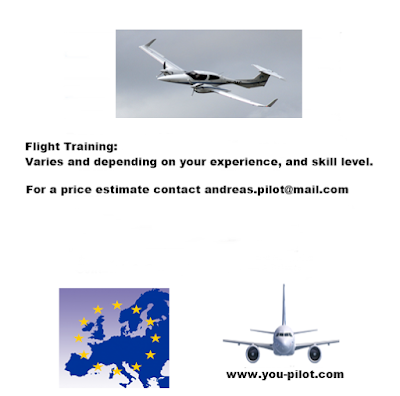 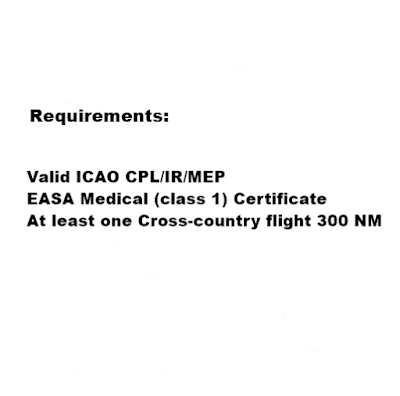 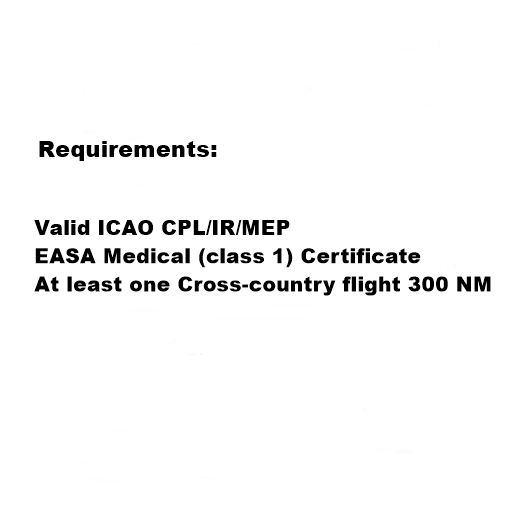 For example if you have FAA, DGCA, or another CAA license, and you want to be qualified to fly and apply for a job in Europe you need EASA. 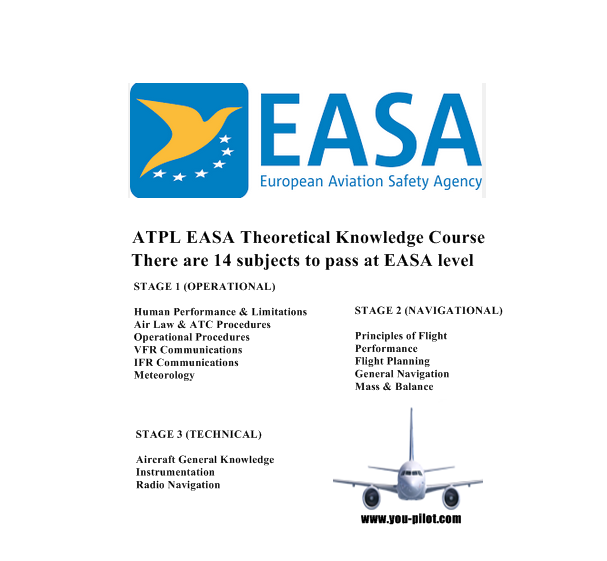 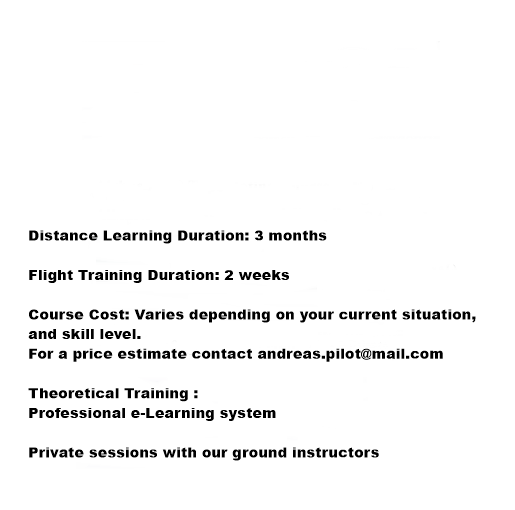 The ATPL Theory consists of 14 subjects. Varies and depending your experience, and skill level.